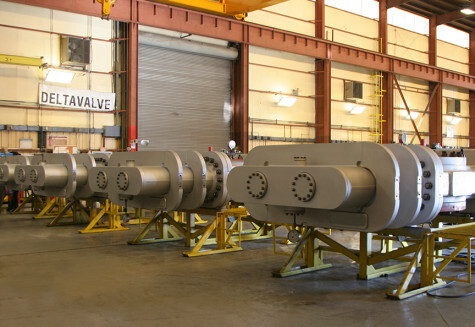 DeltaValve has more than 19 years’ experience in designing and building highly engineered severe-service industrial valves and equipment for the delayed coker. We are innovators which “think outside the box” to solve some of the most challenging issues within the industry. With installations at nearly every major oil company in the world, and with sales throughout the globe, our knowledge and experience in delayed coking equipment is second to none. We pride ourselves in ensuring top quality workmanship, competitive pricing, and excellent customer service worldwide.